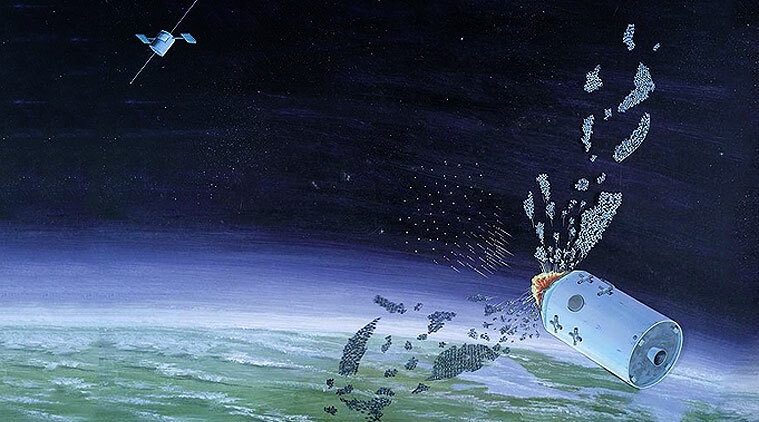 India has tested its own technological potential to detect, aim and smash a moving target in space when the anti-satellite missile was fired and successfully busted its low earth orbit satellite on 27th March, 2019. The seemingly bellicose operation was really aimed at establishing the capability of India to thwart foreign combative forays on Indian space assets. The anti-satellite missile test, ASAT, was performed from the Dr. APJ Abdul Kalam Island, formerly known as Wheeler Island, 150 kilometers from Bhubaneshwar, the capital city of Odisha state. The missile test carried out has demonstrated the required high precision skills and technological practical ability to accomplish the mission. The ASAT has been named Mission Shakti (Shakti in Sanskrit means “Belligerent Power/Energy”) by India to exhibit its retaliative prowess to convey to the world that any country that attempts to meddle with India with a hostile motive needs to think twice before launching any attack on Indian assets in space or on land. The test has vindicated that India was capable of shooting down a moving target in space at an altitude of 300 kilometers. India has reiterated that it was still much against the weaponisation of space and the ASAT was an effort to strengthen its own security. India did not violate any international law by conducting ASAT since the mission was primarily aimed at testing its own military caliber and safeguarding its existing active satellites and other scientific equipment/probes in space. Indian had no intention of participating in the arms race in outer space and is basically interested in using its space technology for economic and social progress and pursuing the advanced space research. 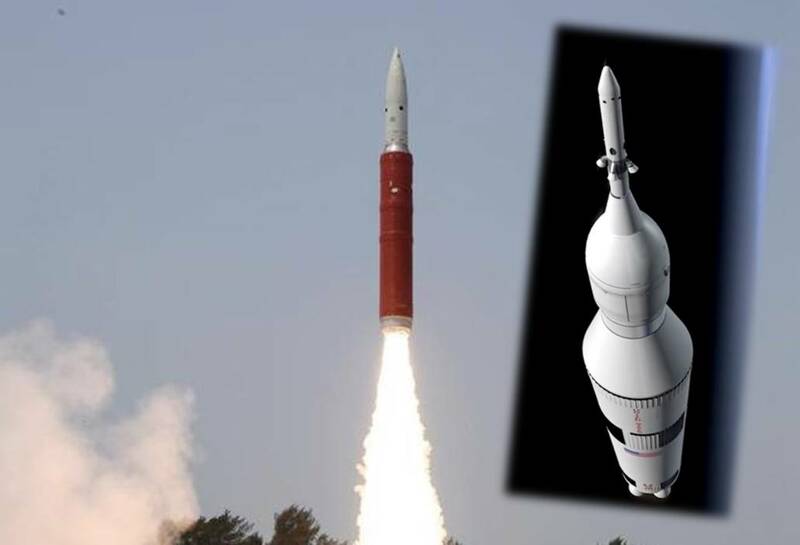 The Mission Shakti has lifted aloft India into the exclusive small group of space faring nations USA, Russia and China. The ballistic missile interceptor from DRDO (Defence Research Development Organisation) was used which was a part of the ongoing ballistic missile research programme. The test was performed in the lower atmosphere of earth to ensure that the space debris created out of collision would decay sooner and fall back onto earth within a shorter period of weeks. Officials affirm that the space debris post Shakti Mission is far less harmful than that created during the similar Chinese mission of 2007. The ASAT space rubble is believed not to cause any damage to the man-made spaceborne objects of other countries and eventually burn off on entering the earth atmosphere. The interceptor was an indigenous missile which had three stages in its locus of operation with two solid rocket boosters. The mission had an edge over other attempts of fly-by tests and jamming since it involved the direct shootout by “kinetic kill” without loss of crucial time. A quicker retaliative action is of extreme importance during the time of unlikely space wars. The test was performed to ascertain that India was capable of safeguarding its own space assets. Over the last few decades, the space programme of India was rapidly growing marked by Chandrayaan-I, Mangalyaan (MOM), launch of 102 satellites and 39 satellites in separate single attempts on different occasions. The government of India has already sanctioned permission to go ahead with the Gaganyaan Mission which would take humans to outer space. With the rapidly growing active participation in space ventures in the recent decades, it becomes all the more important for India to safeguard its space-based assets. hosting the UN affiliated Centre for Space and Science Technology Education in Asia and Pacific. In addition, Indian has been participating in all the sessions of UN committee on the peaceful use of outer space. India has backed up the UNGA resolution 69/32 on “No First Placement of Weapons in outer space”. India has also been a supporter of the substantive consideration of the issue of PAROS (Prevention of Arms Race in Outer Space) which had been on the main agenda in the Conference on Disarmament since 1982. India has not been in violation of any international law post the launch of ASAT. India is moving ahead, as an experienced space faring nation, to be a vital participant in drafting/framing the international resolutions on the issues related to deploying weapons in space leading to arms race. The Mission Shakti was not directed against any country but had its aim on foiling any foreign offensive on its space-borne assets. The ASAT envisages projecting India as sufficiently strong and powerful to protect itself from inimical assaults in space as well as on land.